The Nintendo Switch has been getting a lot of indie titles lately, and there’s no question why. Indie developers and their games have seen massive success in recent years, so it’s easy to see why they’ve decided to make their home on Nintendo’s eShop distribution service. However, not all indies are created equal. Some stand out as giants, towering over other indies with their polish and charm. Others are simply there. They exist, they don’t tread new ground or bring anything new to the table, and more often than not try to emulate successful formulas from other franchises. Reverie is one of those indies. 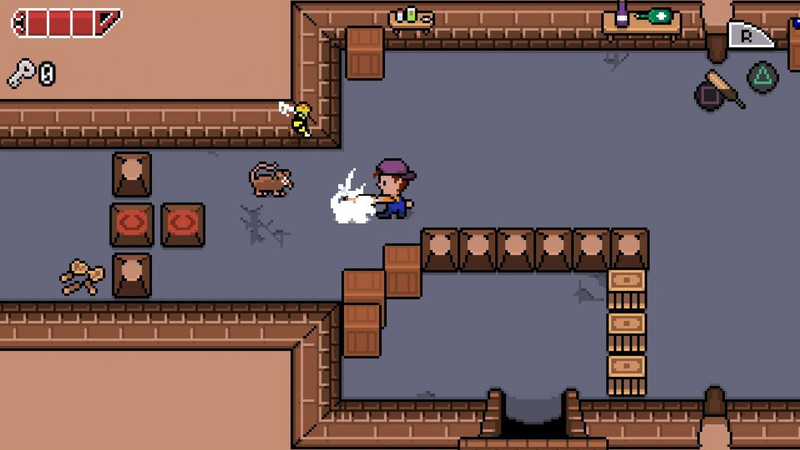 At the core, it’s a light, safe attempt to create a basic SNES-era Zelda-inspired RPG, with influences from other games. 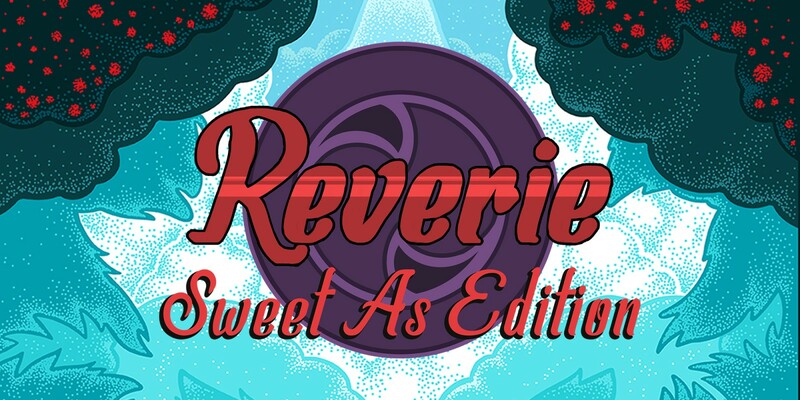 Reverie is an action adventure game set on a fictional island in New Zealand, inspired by the legend of Maui and the Giant Fish, where the demigod himself fishes up the North Island with a powerful fishhook. However not everything is going well in Reverie. Restless spirits are threatening the island’s inhabitants, and it is up to the player to guide the protagonist, Tai, through several dungeons and seemingly dangerous environment to put the spirits to rest. Reverie looks, feels, and controls for the most part like an old school SNES action adventure title. Most will likely compare it to Zelda with some influence from the Mother series in its art direction, and I feel that’s an accurate comparison to make. The player can move Tai in 8 directions, and attack whatever is in front of him with the push of a button. Tai can also use any items he finds to keep himself alive or solve puzzles. 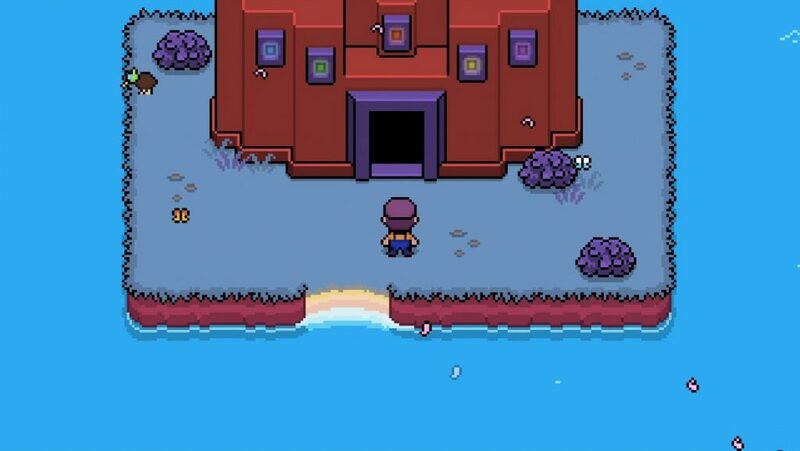 When it comes down to it, Reverie in many ways feels like Zelda has been the core inspirational focus for a lot of the elements. 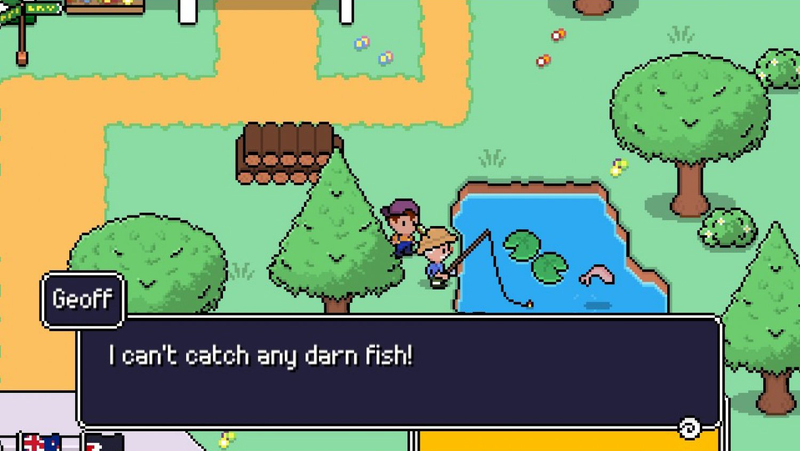 As simple as Reverie might be, and as heavily inspired by other franchises as it is, it’s definitely enjoyable. The cute humor and odd joke here and there help to keep you playing, and the straightforward “go here and do this” way of directing you along is refreshing. However, it lacks the depth required to keep you playing for very long. I’d say Reverie‘s gameplay is best enjoyed in short bursts. That’s not to say it’s a bad game; far from it. It just feels in many ways like it’s not as good as it could be. Other features could have fleshed the experience out more, such as more variety in the items you find, or even the different locales. After a short while exploring the North Island you feel like you’ve seen everything already. While Reverie is best played in short bursts, the game overall is pretty short. Doing absolutely everything the game offers might take you around 5-7 hours. That’s not bad for a lower-priced indie title that you can play on the go, but if you are looking for a more lengthy and fulfilling RPG, you might be inclined to look at some of the Nintendo Siwtch’s other offerings. I did enjoy my time with Reverie though, as it reminded me of where gaming was when I was much younger, and how far its come since. Sometimes it’s a good idea to go back and revisit how things were in olden times, and indie studios lately have definitely been taking this approach with retro style games. There’s obviously a market for it, which appears to still be growing in 2019. 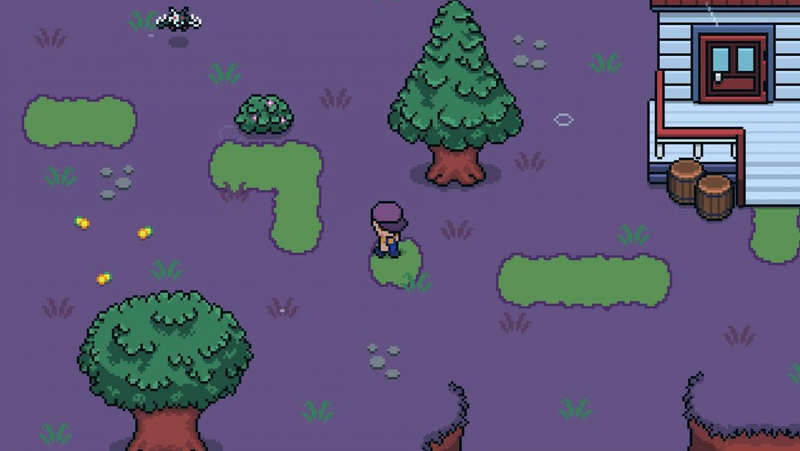 If you’re looking for a short and sweet indie adventure, you’ll be right at home in Reverie. It might even rekindle your love for other retro games while you’re at it, especially if you’ve played any of the classic Zelda games or the Mother series. Just don’t be expecting an adventure quite on those scales, and you’ll be rewarded with a trip down memory lane. Reverie doesn’t bring anything new or exciting to the table, but it still offers a short, enjoyable adventure experience perfect for on-the-go. The review copy of this game was a digital code provided by the publisher.